Are you looking for a simple way to make Father’s Day special for the Dads in your life? Then check out these adorable free Father’s Day printables that make a great homemade Father’s Day Gift. We include both necktie-shaped bottle tags and cupcake toppers. I included four different tags. Some are more elegant and some are more playful and you can choose which ones fit the Dads in your life. These are so easy to make that even the kids could help cut these out or help assemble them making them a great father’s day gift from kids. Plus, you probably already have most of the supplies to complete this project at home! There are so many uses for these great free Father’s Day printables that you could make many different types of homemade Father’s day gifts. Hang a few of them on your soda bottles at your Father’s Day BBQ or they would fit nicely on the condiment bottles. If you are having an elegant affair, these would add a special touch to your wine, champagne or beer. You can use these for quick gifts too. My husband just loves those big IPA beers and these tags would really make a gift basket of IPA beers look festive or you can choose one of our tags to hang on a nice bottle of wine. Scroll down this page to see how great these tags look on a bottle of wine. I also included some fun, coordinating cupcake or cake toppers. 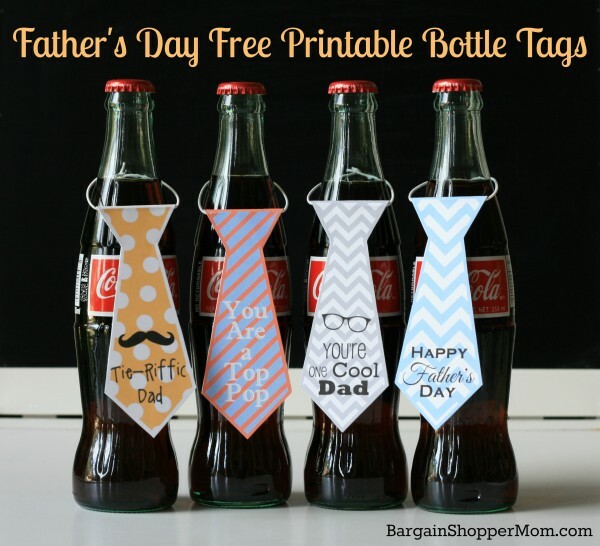 These free Father’s Day printable toppers are a bit smaller than the bottle tags and you just need some double-sided tape, scissors and toothpicks to quickly assemble these to decorate your Father’s Day dessert. Scroll down to see a photo of my cupcakes decorated with the necktie toppers. To assemble the bottle tags, print the tags on white cardstock or photo paper and cut them out. Fold the tags in half. Open the tag up and place adhesive on the inside of the tag. Cut 6-8 inches of the elastic or string for beer or soda or 10-12 inches elastic for wine bottles and tie it together at the ends. Place the elastic or string in the fold before you fold it back closed. Hang on your favorite bottle! To assemble the cupcake toppers, print the tags on white cardstock or photo paper and cut them out. Fold the tags in half. Open the tag up and place adhesive on the inside of the tag. Insert 1/3 of your toothpick at the bottle and seal your tag back shut. 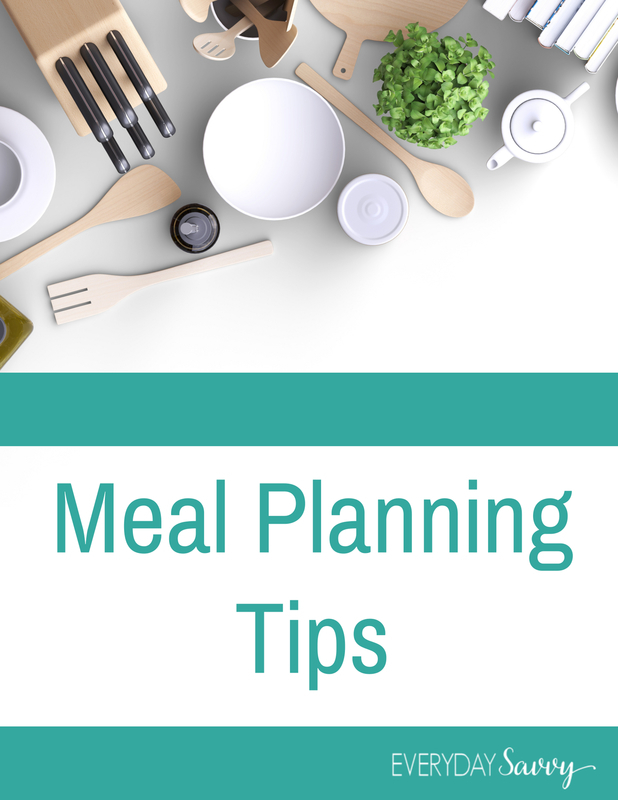 Decorate your cupcakes, cake or favorite dessert. There are two bottle tags in each printable file, four total. I printed mine on white cardstock. It comes in handy for making projects or cards. You will also need thin elastic cord or ribbon. I found these tall, vintage-looking glass bottles of Coke at my local Bevmo store. They are single serve and were about $1.20, on sale. I baked these cupcakes and piped some light blue buttercream frosting on top. If you are not a baker or if you are short on time, just pop these toppers on some bakery cupcakes. I think it adds a really special touch! Need a quick gift? Grab a nice bottle of wine and decorate it with one of our fun bottle tags. These tags are double-sided and you could use a dark, black pen to put to and from on the back of the tag. Be sure to cut the elastic or string a little longer for wine bottles, about 10-12 inches, depending on the size of the bottle. To save these printables for later, use the “pin-it” button to save this page to your Pinterest Boards. Be sure to click here on the following link and check out the other DIY craft projects and free printables for more easy gifts and fun. Wow! Great ORIGINAL IDEA! I would have never thought of that! These are adorable!Thanks for linking up to Merry Monday! Pinned & Sharing on FB! Have a great week! Very creative and thanks for the printables! Pinned and tweeted! What a great idea. 🙂 Hope to see you back at #HomeMattersParty again! These are awesome! They’d fit my husband’s style and they’re not complicated. Win-win! Thanks for linking up with us at Welcome Home Wednesdays. Hope you’ll party with us again this week!